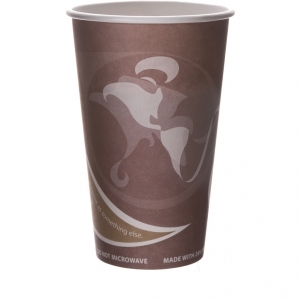 These may look just like your everyday hot cups, but they are oh so much more. 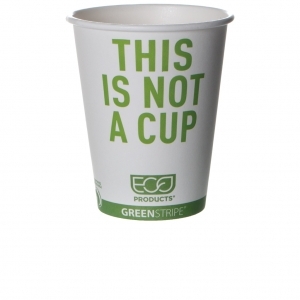 Made entirely from materials that can be grown again and again, these cups fit into your life easily and without excess waste, guilt, or bad karma. 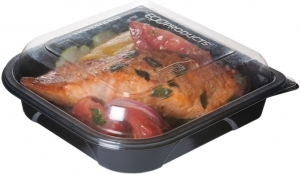 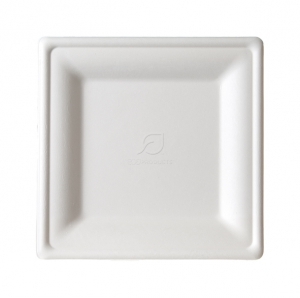 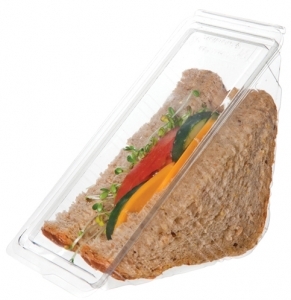 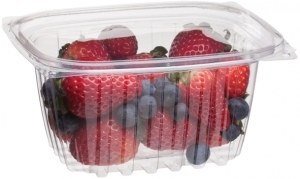 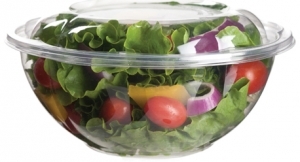 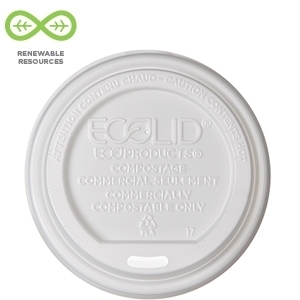 Compostable, renewable, good looking and functional. 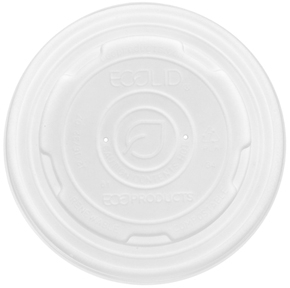 You couldn't ask for a better fit. 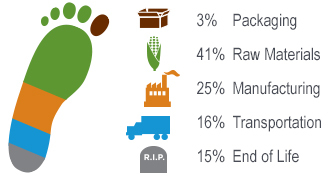 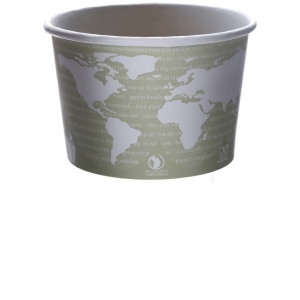 Traditional hot cups are lined with petroleum, the world's most valuable, non-renewable resource, making them not compostable or recylable. 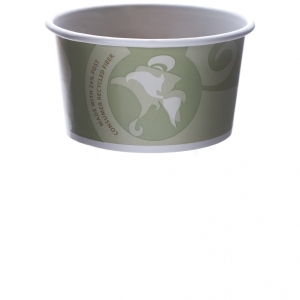 Whether you are sampling new products or serving espresso, these friendly little PLA-lined sample cups are 100% compostable. 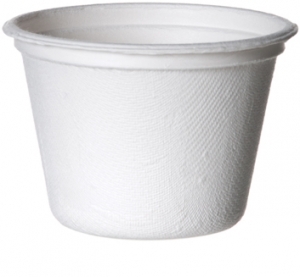 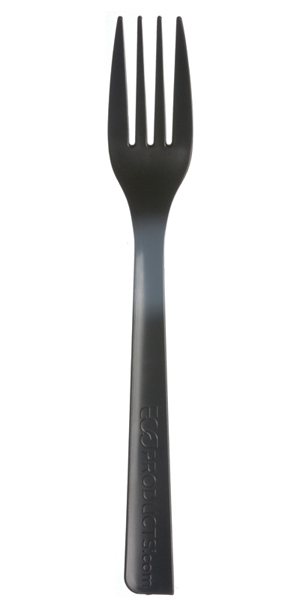 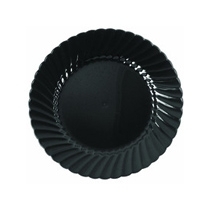 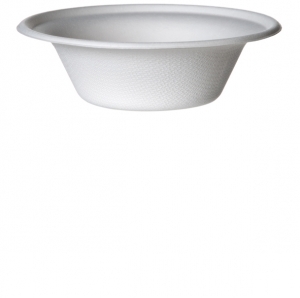 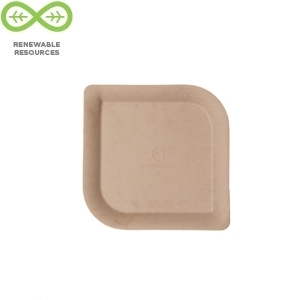 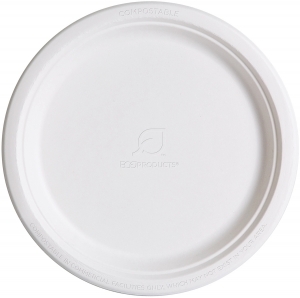 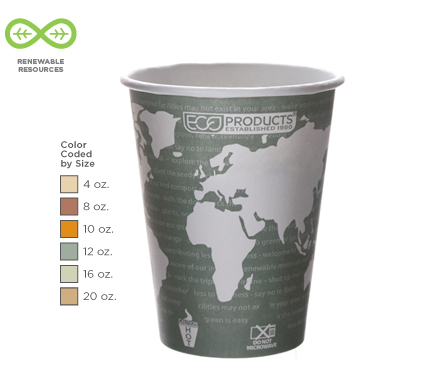 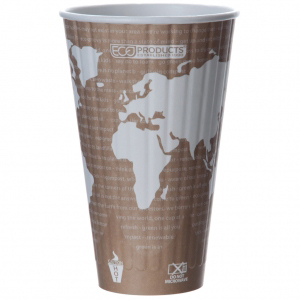 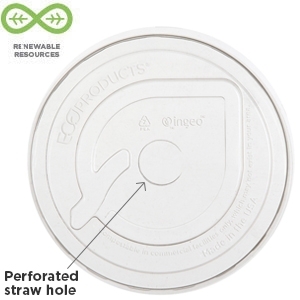 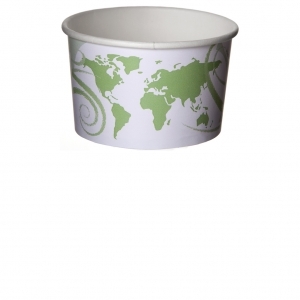 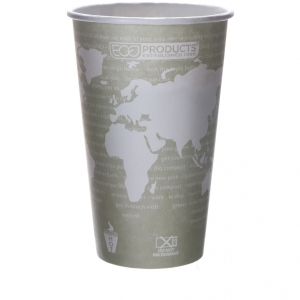 The ideal compostable disposable hot cup for a small, delicious coffee, tea or hot cocoa treat. 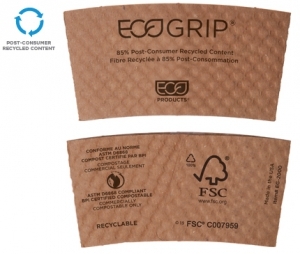 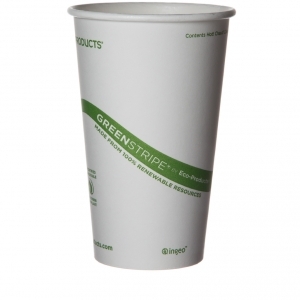 Compostable hot cups are no longer just a tall order for your coffee or tea. 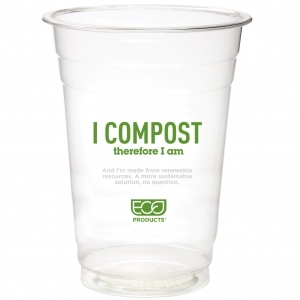 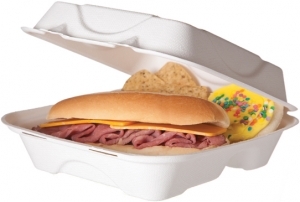 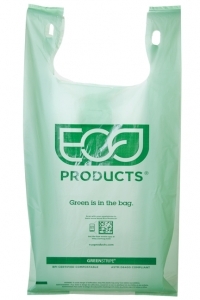 Renewable, compostable, functional...and fun! Coffee cups for your most frequent customers. 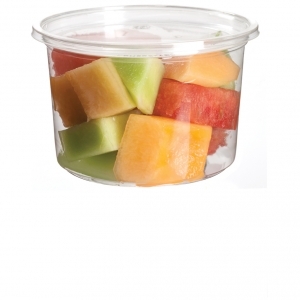 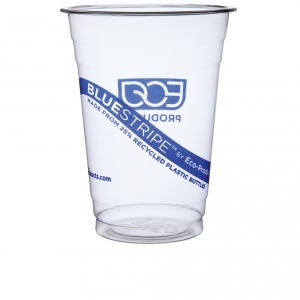 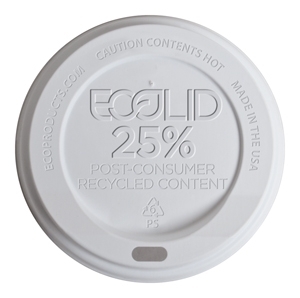 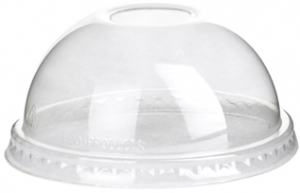 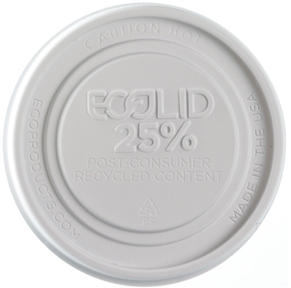 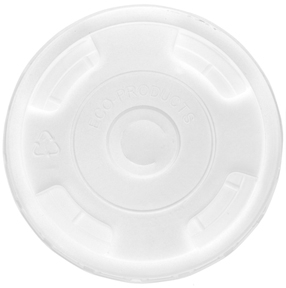 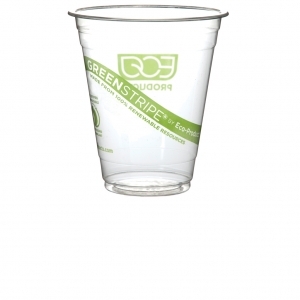 When you need 20 ounces of hot cup for your thirsty to-go customers, these biodegradable cups are your best bet.